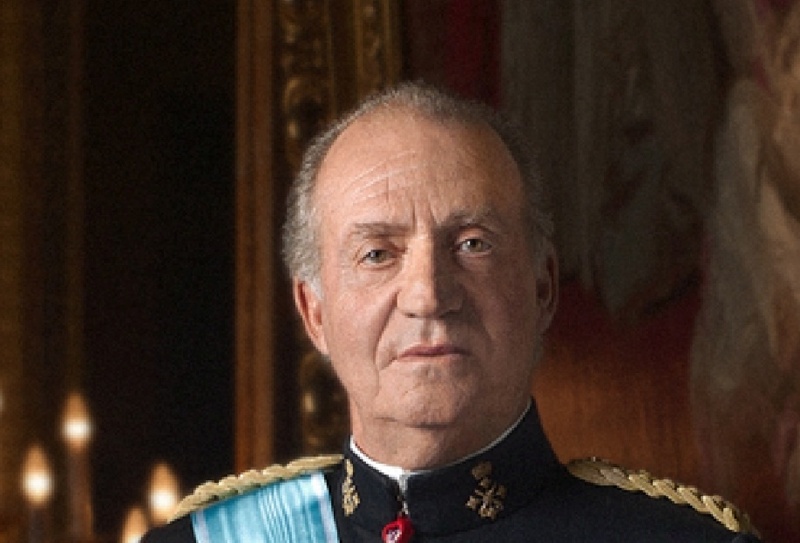 His Majesty King Juan Carlos I of Spain: Not As Popular As He Thinks He Is. In a poll conducted last month by the Spanish newspaper, El Mundo, it seems that the popularity of His Majesty King Juan Carlos I of Spain has dropped significantly in the last year. “The poll concluded that 50.1% of the 1,000 people surveyed by Sigma Dos Institute for El Mundo considered that the balance of his 37-year reign has been ‘very good’ (6.6%) or ‘good’ (43.5%), compared with 76.4% a year earlier. Support for the monarchy falls to a low of 54%. Despite the bad news His Majesty can be happy about one thing this week: His birthday. The old king turns 75 years young on Saturday.